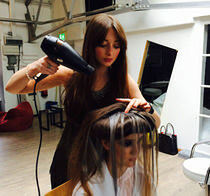 Melissa Timperly has quickly become one of the top hair salons in Manchester. 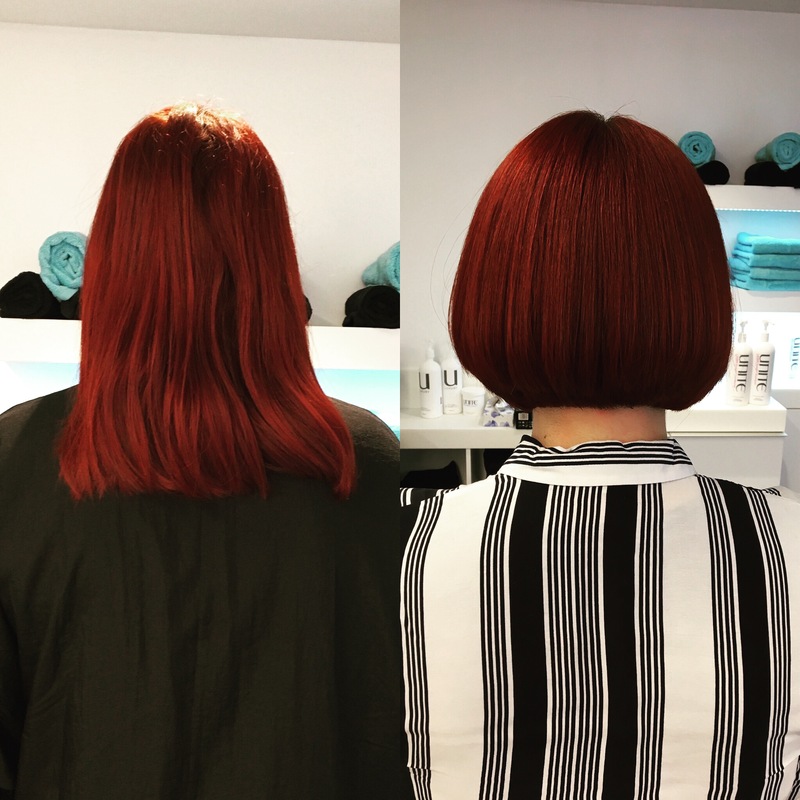 Following the notoriously difficult Sassoon hairdresser training, gaining Distinctions in both the Classic and Creative tests, Melissa has added a string of successes and qualifications to her portfolio to become an award-winning hairdresser. That's what it's always about. I love designing beautiful hair; I always have and I feel I always will. It started early. It's my passion; it's what I love, it's what I do.